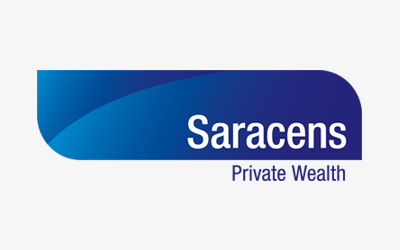 Saracens is a boutique fee for service private advice firm that specialises in building, maintaining and protecting the wealth of many successful people and their families. Our client focused values allow us to develop specially customised advice which stems from the core values of our partnered clients. Our unique ‘values based’ advice process helps us to solve complex financial issues faced by many of our successful clients.